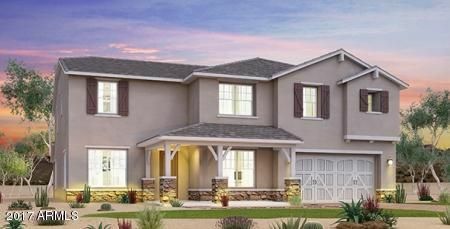 All Chaparral Canyon at Vista homes currently listed for sale in Peoria as of 04/20/2019 are shown below. You can change the search criteria at any time by pressing the 'Change Search' button below. "Over $79,000 of Options at NO Cost! Former model home available now as-is! The charming 5 bedroom 3.5 bath Fenton features a gorgeous designer kitchen, master suite complete with a master retreat coffee bar and two walk-in closets, den, flex room, game room, and more! If fabulous shopping and dining are on your list of must-haves, you'll absolutely cherish living in Chaparral Canyon at Vistancia with Lake Pleasant Crossing and Lake Pleasant Pavilion only a few minutes away. Known for their ener"
"Over $62,000 of Options at NO Cost! Former model home available now as-is! 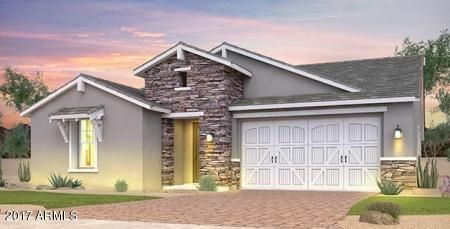 The stunning Sierra features a designer kitchen with gas cooktop, double ovens, and a built-in microwave, 10ft ceilings, fire place, and more! A definite must see. If fabulous shopping and dining are on your list of must-haves, you'll absolutely cherish living in Chaparral Canyon at Vistancia with Lake Pleasant Crossing and Lake Pleasant Pavilion only a few minutes away. Known for their energy-efficient features, our hom"